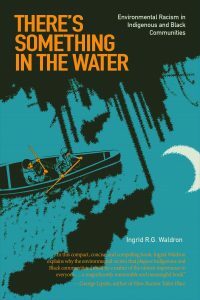 Join us when Ingrid Waldron discusses her book, There’s Something in the Water: Environmental Racism in Indigenous and Black Communities. 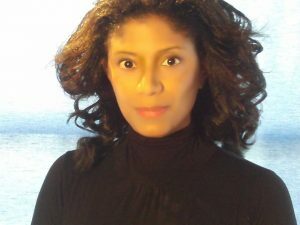 Using Nova Scotia as a case study and colonialism as the overarching theory, she examines the legacy of environmental racism and its health impacts in Indigenous and Black communities in Canada. Dr. Waldron is an Associate Professor at Dalhousie’s School of Nursing. Presented by the Dalhousie Libraries Literary Events Committee. Books will be available for purchase. Wednesday, February 27, 2019 at 6 p.m.